As a company we are committed to the environment and assess how our actions can help reduce carbon emissions on a monthly basis. We recognise that our work may have a direct or indirect effect on the local and/or regional environment and are therefore committed to reducing any harm that this may cause on the environment. Our green policy is to constantly look for ways in which we can improve our green credentials; we are achieving this by trying, where possible, to only source products that are made from recycled or sustainable materials. It is our intention to operate our business as environmentally friendly as we can. So what have we already done? Replaced 50% of our soundproofing materials with recycled products or products offering a better sustainable index and are continuing to expand on this. 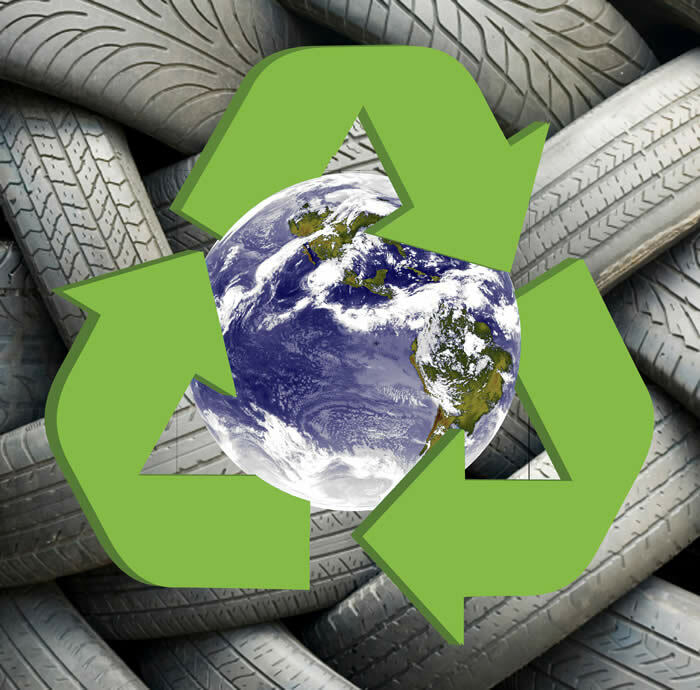 With just two of our products we have managed to recycle 146,940 rubber car tyres which equates to 1,634 tons of rubber into effective soundproofing material. We minimise our use of paper by trying to encourage data transfer and product info sent via e-mail. Processing information electronically is also much more energy and carbon efficient than physically sending hard copy. In addition, electronic copies of any information on our soundproofing products can be downloaded from our web sites. We have installed some multi-functional devices (for faxing, printing and photcopying) in our offices that will reduce energy and paper usage. We are using 100% use of digital photography for the production of marketing materials. This minimises the use of film developing chemicals. We are aim to sell only recycled or sustainable soundproofing products whenever possible and are working towards 100%. Where possible we will choose to source our materials from suppliers who operate in an environmentally friendly manner and who are geographically local to us to reduce delivery miles. We will encourage weblinks to sites promoting sensible and sustainable attitudes towards the environment, renewable energy and construction etc.